Now Glass, proudly serves all of Houston Texas Area with a wide range of glass services and repairs. We will promptly work with you to get your car back on the road in no time. We are Fully licensed, insured and are a Texas Registered Repair facility. Our certified technicians offer quality and reliable services that you can count on. All of our highly trained, experienced technicians are fully updated on the latest installation techniques and materials; we have certificates from AGRSS (Auto Glass Replacement Safety Standards) and Dow industries. We are also a registered AGRSS replacement company. Now Glass always goes a step further than what is standard or expected in the glass industry. It’s our way of assuring 100% customer satisfaction and most importantly you and your family’s safety. 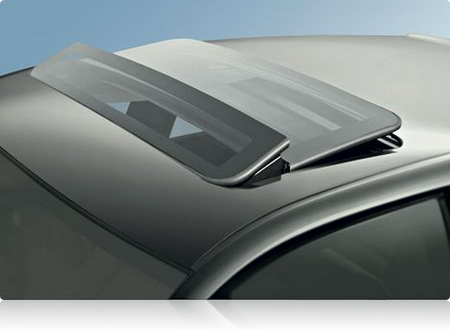 Your sunroof is more than just a window. 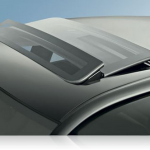 If your Sunroof needs to be repaired or replaced, it’s a matter of safety and it’s best if you deal with it as soon as you can. Putting it off can turn minor problems into major ones, and it can turn an inconvenient situation into a dangerous one. Now Glass providing expert technicians for the installation or repair. Our knowledgeable representatives will handle every detail with the insurance company, Now Glass takes all the hassle out of the equation. 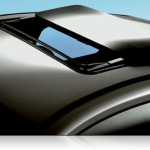 Whether you are looking for a Factory sunroof Replacement, or after market hard to find sunRoof or existing sunroof maintenance or repair, Now Glass has you covered. 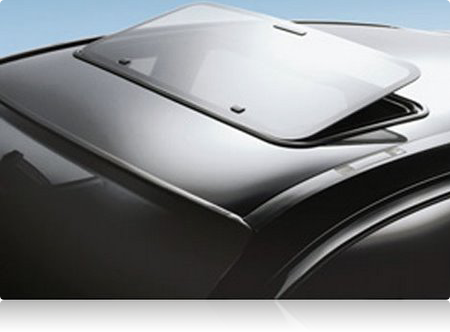 We install and replace in no time using only the highest quality power sunroofs and all come with a warranty. 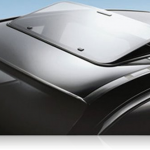 We service or repair all makes and models of manufacturer installed and after market sunroofs. Contact us today to learn more. (832) 242-3333. 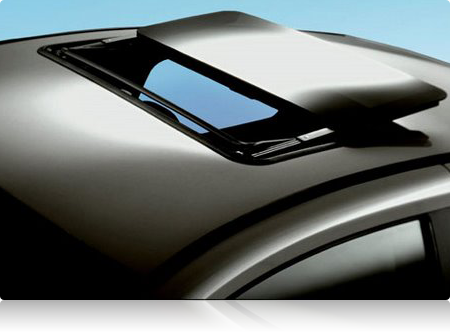 All of Active Glass installation materials are AGRSS (Auto Glass Replacement Safety Standards) approved. Further, all installations are backed by a Limited Lifetime Warranty, which meets or exceeds all competitors and insurance company warranties.